The cosmetic cost of summer on your skin is high. Daily sunscreen, sweat and exposure to toxic free radicals can cause cellular damage and premature signs of aging that last all year long. In our search to combat these fine lines and wrinkles, we came across a beauty breakthrough in the form of stem cells research. 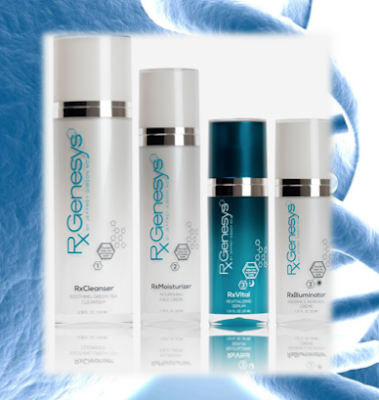 A new beauty brand RxGenesys is harnessing this powerful, yet controversial technology to deliver indisputable results. 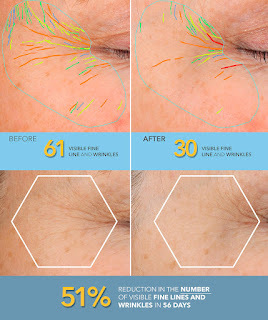 They use stem cell extract combined with powerful ingredients to achieve radiant, youthful skin. 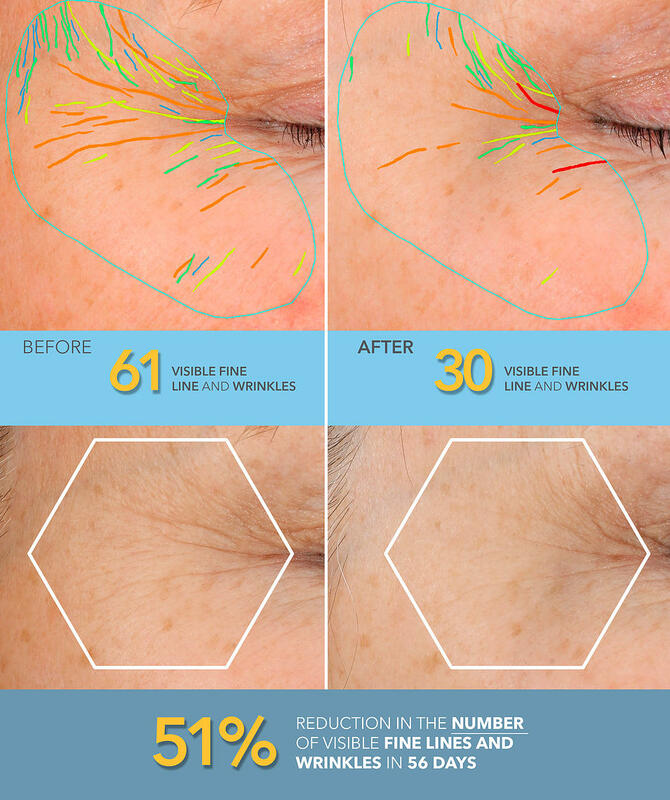 The products are formulated into a three-step system that boasts 56% wrinkle reduction in 56 days. The game changing collection consists of a cleanser, moisturizer and a serum or illuminator (interchangeable for am/pm usage). This luxury system has a bargain price tag at just $1.50/day. It’s gentle enough for the most delicate of skin, while powerful enough to deliver dramatically noticeable results. Don’t abandon your summer days in the sun, just tweak your routine to ensure a healthy and protected complexion.